Egypt will play for a seventh-place finish at the World Championship after claiming a 30-23 win over African champions Tunisia in their final game of the main round of Wednesday. 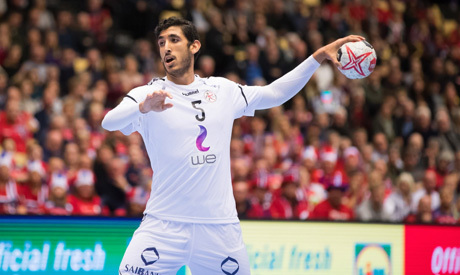 The Pharaohs finished fourth in their group after Norway handed them a gift by crushing Hungary 35-26 later in the day. Egypt leapfrogged Hungary via a better goal difference. They will now have one final game against Spain on Saturday for a seventh-place finish as they guaranteed their best position since finishing fourth at the 2001 World Championship in France. They maintained their superiority in the second half to win the game 30-23. Zamalek player Yehia Khaled was named man of the match after scoring seven goals.